If you’re thinking of buying a new laptop this spring, my advice is to think again. Unless your laptop is on its last legs and you have to move quickly, there are compelling reasons to wait until at least the summer, and probably the fall, to buy a new machine, especially if you are looking for a Windows PC, but even if you are in the market for a Mac. On the Mac side, Apple also is bringing out a new operating system, this summer. Called Mountain Lion, it won’t be as big a change as Windows 8, partly because Apple already has integrated a lot of touch gestures and tablet-type features into the Mac using the touch pad, and has given no indication it plans touch screens. While current Macs will most likely be upgradeable to Mountain Lion, you risk missing out on new hardware if you buy a machine now. There is another factor that calls for waiting. Intel, whose processors are used by most Windows PC makers and by Apple, is on the verge of introducing a new family of chips, called Ivy Bridge, which the chip maker claims will offer much faster graphics performance without sacrificing battery life. While some Ivy Bridge laptops will be available very soon, the new chips won’t show up in large numbers of consumer laptops until around June. So, even before Windows 8 appears, many consumer laptops you buy now will be outclassed by similar machines that will be introduced this summer. There is a silver lining. If you watch prices carefully, you may find bargains on Windows 7 laptops running the current Intel processors — which are plenty capable — as the newer models get closer. 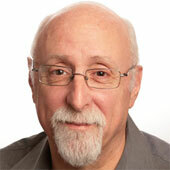 And PC makers are likely, at some point, to offer free upgrades to Windows 8. With all of that in mind, here is a cheat sheet to choosing a laptop now, if you must. As always, these tips are for average consumers doing common tasks — email, Web browsing, social networking, general office productivity, photos, music, videos and simple games. This guide isn’t meant for corporate buyers or for serious gamers and media producers. 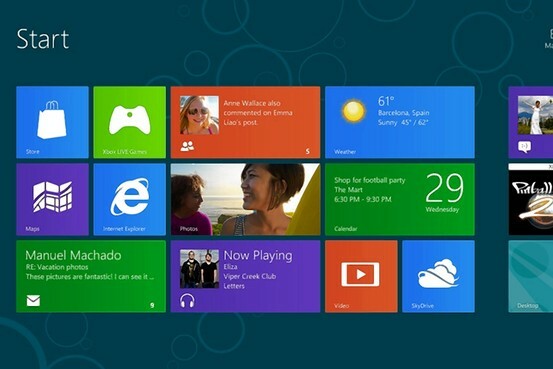 Windows 8, the most radical new version in years, will likely be out this fall, accompanied by new PC designs. 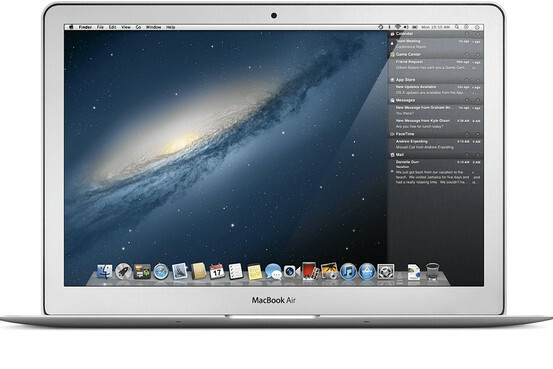 Nearly every PC maker now has a MacBook Air-type model called an Ultrabook. I have yet to find one that is quite as good as the Air, especially on my battery tests. But I like the ultrabooks a lot, and think most consumers will, too. The main downsides to the ultrabooks are that they are relatively pricey — some top $1,000 — and have less storage. Like the Air, most use fast solid-state drives instead of hard disks, and these top out at just 256 gigabytes. Intel’s chips — even the new ones coming soon — are called the i3, i5, and i7. An i5 is fine for most consumers, and even an i3 will do. But a laptop with chips from AMD is also fine.